The Braughing Jamboree Bag is an occasional night of comedy and variety where you never know quite what you’re going to get. It could be a big name that you’ve seen on the TV or paid £40 to see in the theatre. It may be a complete unknown that’s on the way up. It might be stand-up, magic, music or madness. You’re taking a lucky dip into modern variety. Each show will feature a host compere to guide you through the night and will present at least three different acts. You may not like them all, but the odds are in your favour. The aim is to have a fun night in an intimate venue and be entertained by professional performers. Steve Best has built a reputation as a great visual comic, harnessing a mind-boggling array of gadgets and gags to keep his audience in stitches. Funny, frenetic and mad, his unique form of slapstick comedy is backed up with astounding talent; he plays the guitar like a genius, is wonderful at magic, and fluent in Serbo-Croatian. Steve blasted onto the comedy scene some years ago and is now a regular on the nationwide comedy circuit; As a headline act, Steve has gone on to perform all over the world including Hong Kong, Bangkok, Kuala Lumpur, Jakarta, Bali, Shanghai, South Africa, The Falkland Islands, Bosnia, Kosovo, Germany, Holland, Denmark, Norway, Spain, Greece, Ireland and Italy. His UK profile has been hugely boosted by supporting some major tours, including FRANK SKINNER, OMID DJALILI and CRAIG CHARLES. With Frank Skinner, Steve was part of the biggest live comedy show at Battersea Power Station playing in front of 6000 people. He has headlined an extensive university tour and took his own show to Edinburgh to massive critical acclaim. Steve co-wrote and performed two sketch shows “Death By Sketches” and “Skitzaphrantic” for the Edinburgh Festival. Steve starred in C5’s The Big Stage, BBC1’s The Stand Up Show, and ITV’s Weapons of Mass Distraction. He was the audience warm up performer for the SKINNER & BADDIEL “Unplanned” live TV show as well as for FRANK SKINNER’S chat show. Doug Segal is an exciting new kind of entertainer combining stand up comedy with seeming feats of mind reading & mind control. 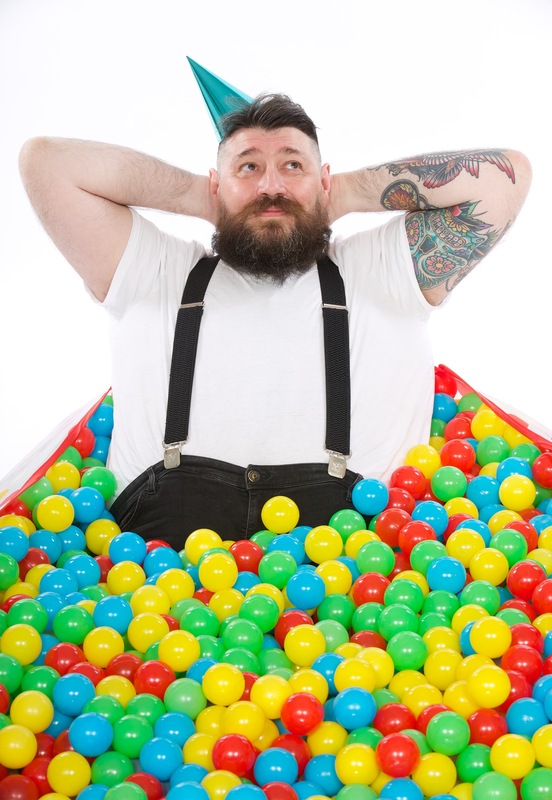 Described by Time Out as “the UK’s best kept entertainment secret”, Doug was the winner of Best Cabaret Act at the Brighton Fringe in 2012, and the ThreeWeeks Editor’s Award at the Edinburgh Fringe in the same year. Doug appeared on BBC One’s New Year’s Eve live show alongside Natasha Kaplinsky and Claire Balding which was seen by an audience of 9.5 million viewers. His other TV credits include Mischief (BBC Three) and The Slammer (CBBC). Doug predicted the results of the 2012 Olympics on BBC Scotland and was a regular guest on Holland’s highest rated chat show Jensen! on RTL5. 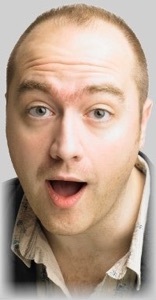 Doug’s radio credits include The Comedy Club (BBC Radio 4 Extra) and MacAulay & Co (BBC Radio Scotland). As well as appearing at major UK festivals including Latitude, Green Man, Larmer Tree, The Hull Freedom Festival & The Quartz Arts Festival, Bearded Theory, Edinburgh Fringe, Brighton Fringe, Leicester Comedy Festival and Glasgow International Comedy Festival, in 2014 Doug toured the UK with his critically-acclaimed show, I Can Make You A Mentalist. Steve’s stand-up has taken a path through being a BBC New Comedy semi-finalist, Laughing Horse New Act finalist and Amused Moose Hot Starlet, on to performing at The Comedy Store, The Glee Club, Leicester Square theatre and The Comedy Cafe. 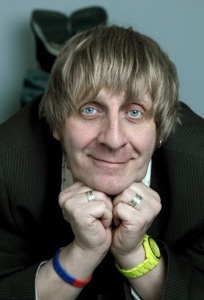 Steve has performed different versions of his topical comedy one-man show, The SomeNews Live Show, at several comedy festivals including Edinburgh, Manchester, Leicester, Brighton and Nottingham. Sharp observation and wry wit mingled effortlessly with a gentle and confident rapport ensure this comic is unfailingly funny. Whether he is discussing the senile antics of senior citizens or giving handy hints to aid successful shoplifting, John’s gentle and honest delivery makes him one of the most enjoyable comedians on the circuit today. 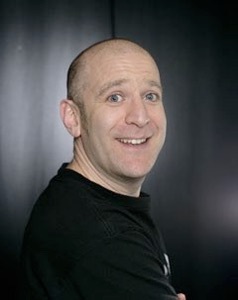 John is as at home with an audience of students as he is with a corporate dinner and frequently appears in most of the uk’s leading comedy clubs. He also has a very popular fortnightly column in the Herts and Essex Observer and has monthly residencies at The Rhodes Arts Complex in Bishop’s Stortford,The Square in Harlow and High Barn in Great Bardfield.